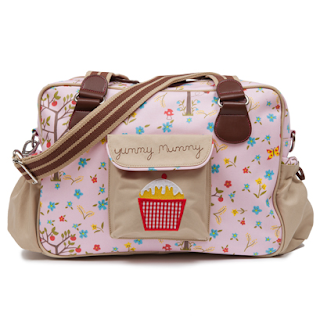 Win your choice of one of these delicious diaper bags that retail for $120! Messy Mama was lucky enough to review the Yummy Mummy Diaper Bag in Thistle. 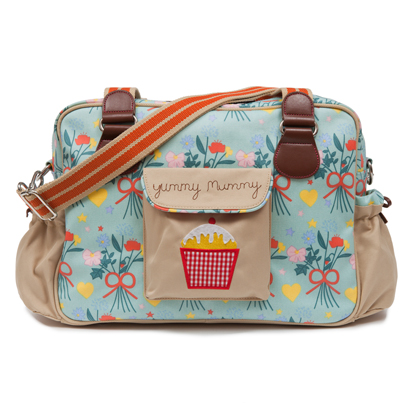 Here's what she had to say "In my opinion the Yummy Mummy Diaper Bag would be a great addition to any mamas' baby collection. I can't express how adorable this bag is!" Read the rest of her REVIEW! Must be 18+ and in the Continental U.S. to win! Enter by the RC Form below and good luck! Disclosure: I was not compensated for this publication. Down South Savings is not responsible for sponsor prize fulfillment. They are both really cute, I like the pink one best though. I like the pink one since I'm having a girl! I like the Yummy Mummy Thistle and Dragonfly the best.